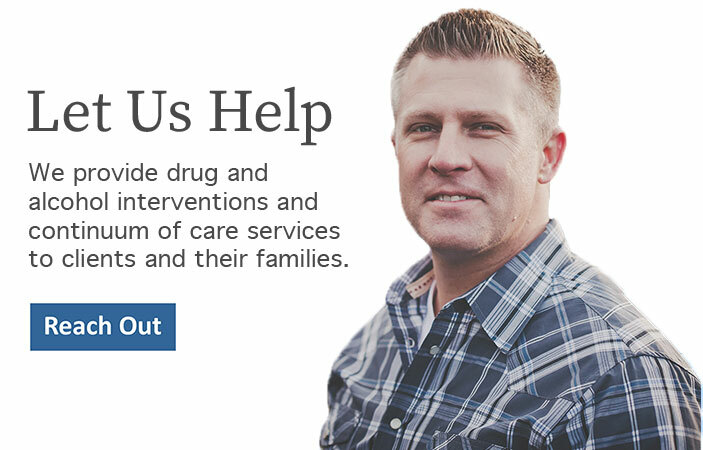 You may contact Freedom Interventions at 888-762-7557 or by using the contact form below. Please know that your inquiries are strictly confidential, and that contacting us doesn’t obligate you in any way. If you prefer a response by email rather than by phone, simply mention this in the form. At Freedom Interventions, we consider all inquiries to be very important and we do our utmost to respond promptly – usually within a few hours. Since our Freedom Interventions staff work primarily in the field, there are times when responses can be delayed just a bit. Please bear with us, your inquiry is of high priority!